The Long Island Fly Fishing Expo, sponsored by ZERO LIMIT ADVENTURES, is proud to participate in the initiative to promote fly fishing to women of all ages. 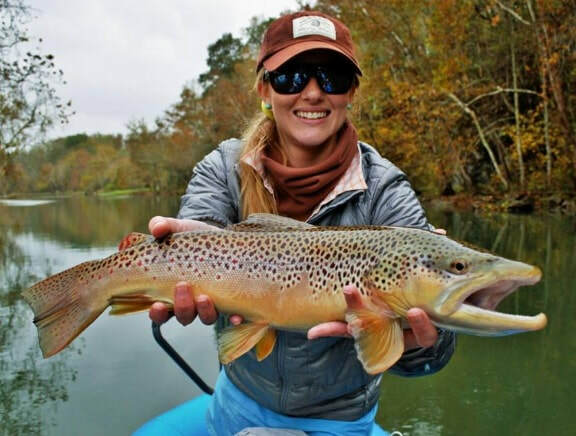 The grace and beauty of fly casting, the connection with nature, and the creativity of fly tying are a few of the areas that are so appealing to women. Come and find out why women are the fastest growing group of fly anglers. This year we have a great line up of women’s presentations, demonstrations, and women specific gear displays. Three one-year subscriptions to Dun Magazine will be given as door prizes to selected participants courtesy of Jen Ripple, editor in chief: www.dunthemagazine.com. This is a short introductory presentation that will take you through the basics of what fly fishing is all about. Susan Solomon is an avid fly tyer, fly fisher and instructor that teaches Women’s Fly Fishing Classes at River Bay Outfitters in Baldwin, NY. Susan will also be in the ballroom tying some of her favorite fly patterns. ​This will be an interactive discussion with women with a strong passion for fly fishing, some of whom have taken it to a professional level. Come hear how they got started and why fly fishing is such a big part of their lives. Bring any questions you have. This discussion will be led by Anita Coulton, Guide at Cross Current Guide Service, specializing in Catskill rivers. Lisa Weiner from Spey Casting North East. Lisa will be giving a spey casting demonstration after the discussion and will also be tying some beautiful salmon flies. Gail Donoghue will present the reasons why fly fishing is a natural fit for women. Gail is an MCI Fly Fishers International Master Certified Fly Casting Instructor and competitive fly casting tournament champion. When she is not teaching or competing, Gail fly fishes near and far with her husband Paul Gallo who also is an MCI and tournament fly caster. Gail will also demonstrate specific casting techniques in fresh and saltwater. This women’s initiative is aimed at inspiring and celebrating the sport of fly fishing. 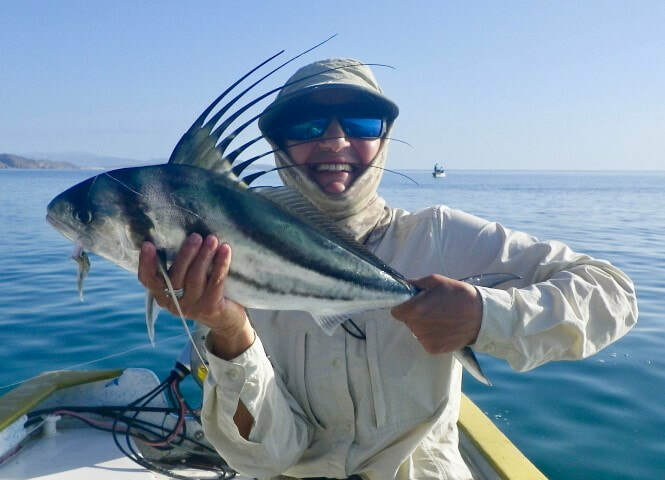 Come listen to Mary Schaeffer from the Orvis Company discuss how this campaign helps to make it easy for women to participate in the sport, celebrate the connection between women and conservation, and share experiences of women fly fishing.